Welcome Subscribers and Thank You! 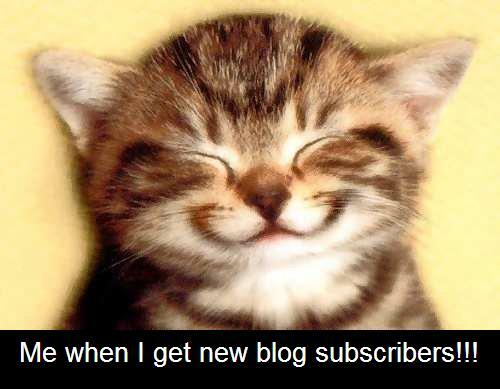 Thank you to all the new subscribers at The Tarot Parlor Blog! You made my day! Don’t forget to look me up on as well.